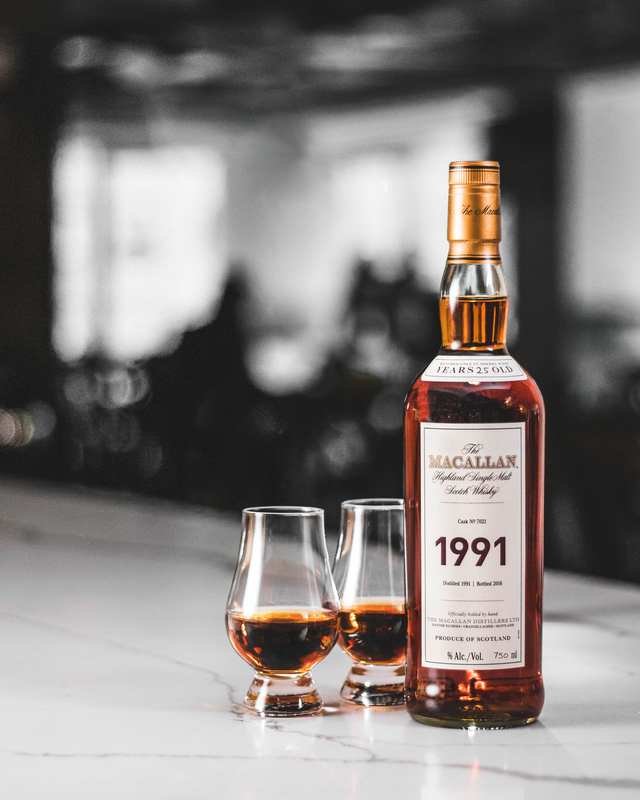 The Macallan has just unveiled the newest addition to their Fine & Rare collection; the 1991 Fine & Rare vintage. The $10,000 bottle is available only in limited quantities and available by email inquiry only. The 25-year-old glossy cinnamon colored whisky has notes of apple, dried fruit and vanilla, followed by ginger, nutmeg and almonds. On the palate, the taste is sweet spice, raisin and fig, with a finish of lingering fruit notes, and soft yet resinous oak. Sounds decadent, and like the perfect Valentine’s Day treat for the lucky whisky drinker in your life. Will you be trying this new expression?